We’re bringing cool to a whole new level. With HexArmor's cooling technology, high-performance fabric is moisture activated so that as water evaporates, the microfiber technology combined with natural minerals accelerate the cooling process. Workers are cooler faster – and for longer periods of time. Bact-Out® proprietary antimicrobial technology protects against 99.9% of bacteria and fungi – even after 50 washes! 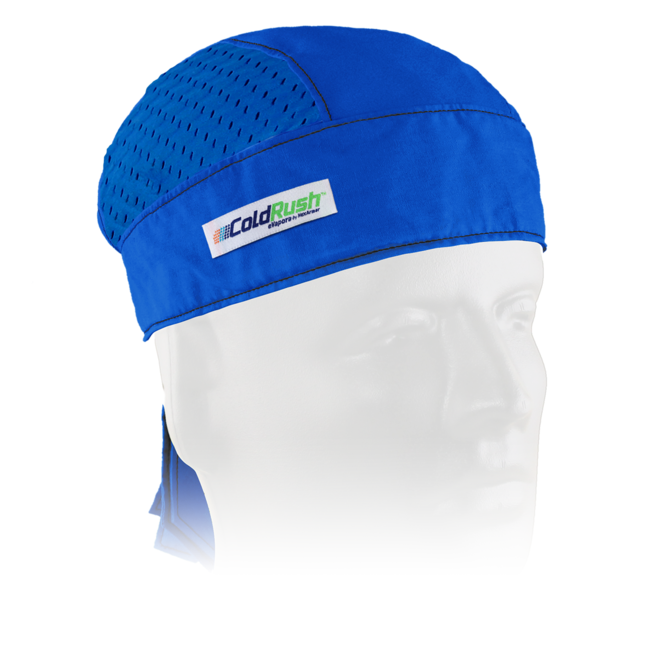 At the heart of our new ColdRush® personal cooling system is eVapora™ technology— a highly absorbent, hyper-evaporative fabric that maintains its cooling effect for hours. 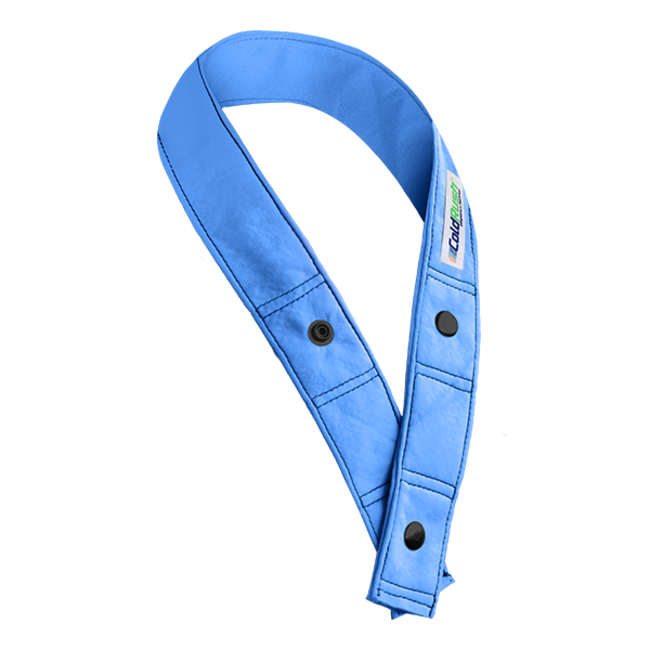 The eVapora™ fabric absorbs moisture rapidly, and microcavities in the fabric retain and insulate the added moisture. Because the moisture evaporates slowly, it produces a significant cooling effect that is soothing to the skin. 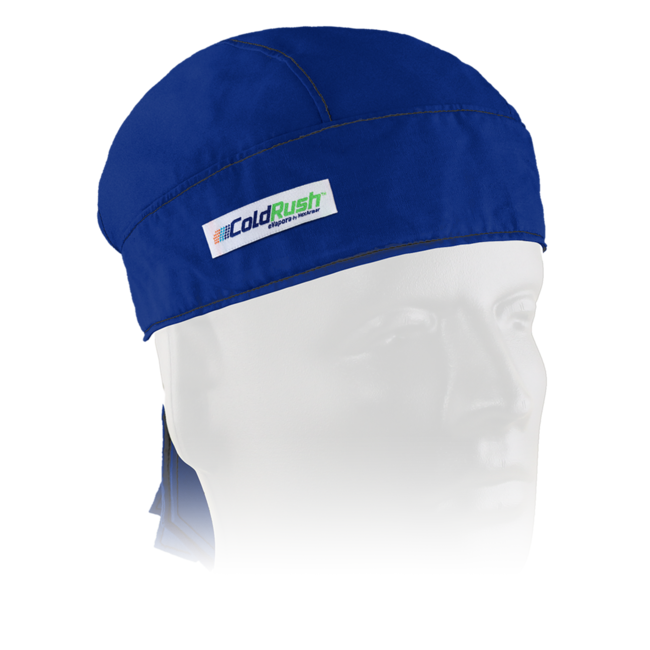 While ColdRush® is in contact with your skin, the material continually wicks perspiration away from the skin surface, thus refilling the moisture reservoir in the fabric. This allows for extended cooling action. When the fabric dries out, simply get it wet again to activate the cooling effect. 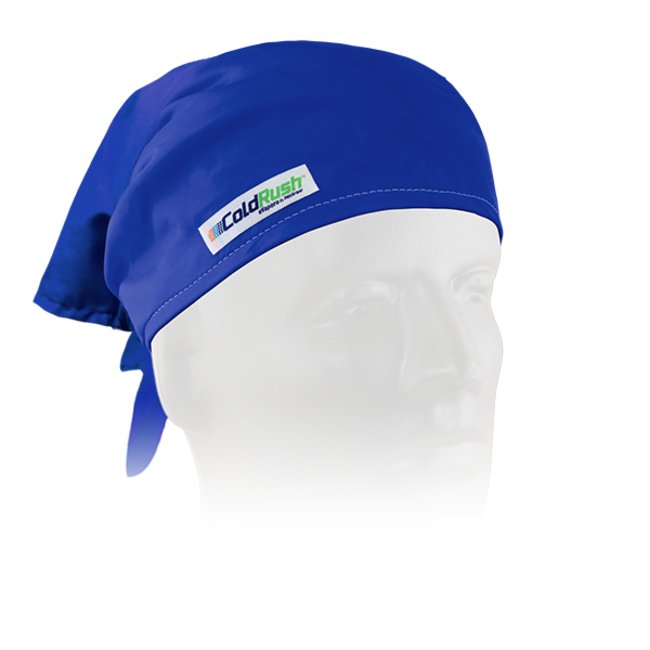 ColdRush® with eVapora™ is washable and can be reused over and over.